We are excited to welcome everyone to the 2018 IRCHA Jamboree. 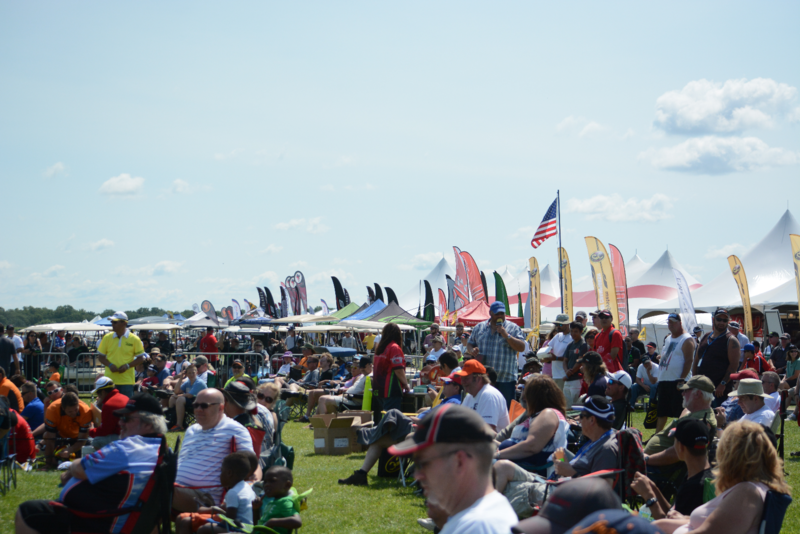 The IRCHA Jamboree offers you the chance to meet companies and pilots from all over the world. The IRCHA Jamboree is our one chance each year to spend time with an all helicopter crowd at the best flying facility in the world. Come and enjoy a week of late nights, early mornings, electric, nitro, turbine, and some incredible flying. We are helicopters, We are the IRCHA Jamboree. IRCHA Jamboree Registration is NOW open. Only online registration will guarantee an appropriate sized shirt. If you are interested in purchasing an extra shirt, please do so when registering online. Shirts ordered online will guarantee the size, shirts purchased at the event may not guarantee a size. This is to purchase an extra meal ticket for Saturday night, in addition to the ticket received with pilot registration.